Well what is business insurance in Malaysia and its price? This is something everyone in Malaysia needs to know because everyone usually has an idea in their mind that they want to realize at some point in their lives and as the idea develops into something real, there are always risks that may or may not crush the idea down into nothing, so it is incredibly important to have a guide to business insurance in Malaysia and its price, well potentially. So with that being said, there are many things you need to know that will play a significant role in your decision of getting a business insurance for your precious business that is growing. If you have the right business insurance then you will be able to be sure that your business will be protected if anything unfortunate decides to happen when you least expect it. When Is Your Business At Risk? 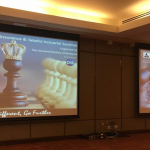 The first thing to know is when your business is at risk, the first and utterly the most important point in the guide to business insurance in Malaysia and its price. The answer to when your business is at risk is at the very start your business even exists, it is at risk, and there is simply nothing you can do about it to stop it, but what you can do is be prepared for it to protect your business if anything does go wrong. Now before we explore more about business insurance in Malaysia and its price, let’s get down on some facts first. In Malaysia, 98.5% of business are made up of SMEs, that is how much SMEs exists in Malaysia, and to break that down even more, 2.8% are medium, 21.2% are small, and 76.5% are microenterprises, so with that being said, all of these businesses are always in danger of something happening to them that might cause a business close down, but in order to prevent this, everyone gets business insurance. 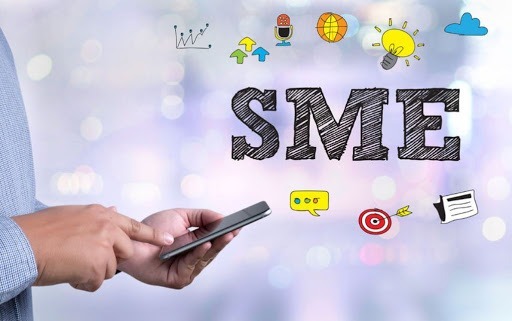 SMEs in Malaysia contribute a whole lot that you need to know about and without business insurance, many of these SMEs will have lots of trouble trying to grow because they need to worry about so much of risks. They contribute 37% of the GDP, 65% of the employment and nearly 18% to exports, that is a whole lot of contributions, you could say that Malaysia is dependant on the SMEs that exists within the country and they play an important here and you find out about it here. Not sure about the risks that a business can face? Well here itis, the common risks that a business may face are financial risks, operational risks, strategic risks and compliance risks. 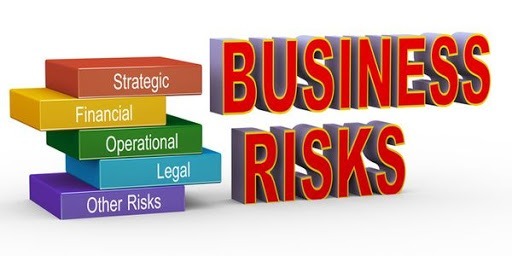 These risks, if not managed, it will result in a loss of revenue and production in a business. 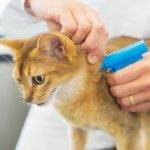 This is what business insurance is for, and a guide to business insurance in Malaysia and its price is incredibly important. After reading all of these in business insurance in malaysia and its price, you will consider protecting your business further, but how are you going to go about doing this? 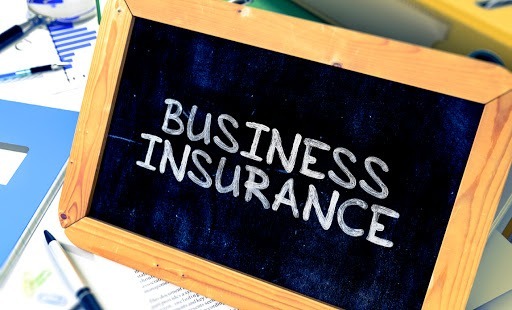 Well here is how you can do it, get business insurance, but don’t just go out there and blatantly get business insurance that you are not sure about, that may not be the best deal, be sure to find and get the best deals for business insurance for your business. What I can tell you is that you just need to find some experts to tell you about business insurance in Malaysia and its price for gauging purpose, and tell them what you have and what you do and they will be able to recommend you the best options, and here at PolicyStreet.com, we do that for you, without any additional price, we want to help you protect your business to ensure your success, we will not only find a comprehensive business insurance plan for you but we make sure that it is the best-in-value one for you, visit PolicyStreet.com to find out more about this!